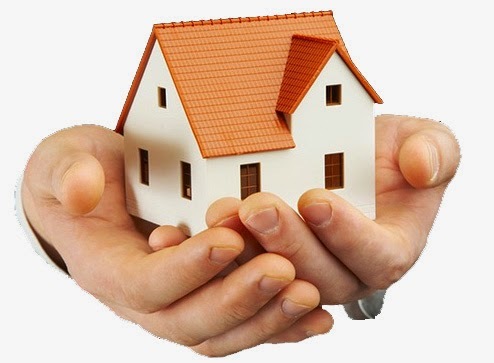 Home » Home insurance » Insurance » If someone is Visiting Your Home, is Their Property Covered by Your Home Insurance? If someone is Visiting Your Home, is Their Property Covered by Your Home Insurance? If you have visitors to your home, chances are that the last thing you’ll be thinking about is anything happening to their belongings while they are there. You probably don’t want to spoil the visit by thinking about problems occurring. But if there were any problems while someone was staying in your home what would happen? If there was a break in at your property and your visitor’s property was stolen would they be covered on your insurance? It’s important to remember that your home insurance only covers you for property that you have an interest in; something that you bought or are renting. From this you can see that property belonging to other people is not covered. This being the case it’s probably a good idea if any visitors you have are aware of the situation. This is particularly important if they have any items with them that are especially valuable, see HBF for more on this. It is probably advisable for them not to bring these items with them in the first place. What about if I am storing items for people? You should be wary about agreeing to store items for other people in your home. Much like the property of people who are visiting any items that you are storing that don’t belong to you are not covered by your home insurance. This is because you don’t have a financial interest in the item. You are not disadvantaged by not having it. You may feel as though you’re not being very helpful but the next time a friend asks you to look after items for them you may have to think very carefully about it. Of course if the storage situation is likely to be long term there is one possible solution. You can always purchase the items from your friend and receive receipts to that effect. If you do this the items officially belong to you and you have invested money in them. If anything then happens to these items they should be covered by your home insurance. If at some point the other party wants their items back they can always buy them from you. So what do you need to think about with home insurance? If you are purchasing home insurance you need to make sure that you have enough to cover your home and contents should you be the victim of any incident. You also need to decide what deductible you want; normally if you are willing to accept a higher deductible your premiums will be lower. No matter whether you have purchased items that you are storing for someone else or not you need to make sure that all of your belongings are covered. You need to pay special attention to any expensive items, such as jewellery, that you have as you may need to take out specific insurance for these items separately.